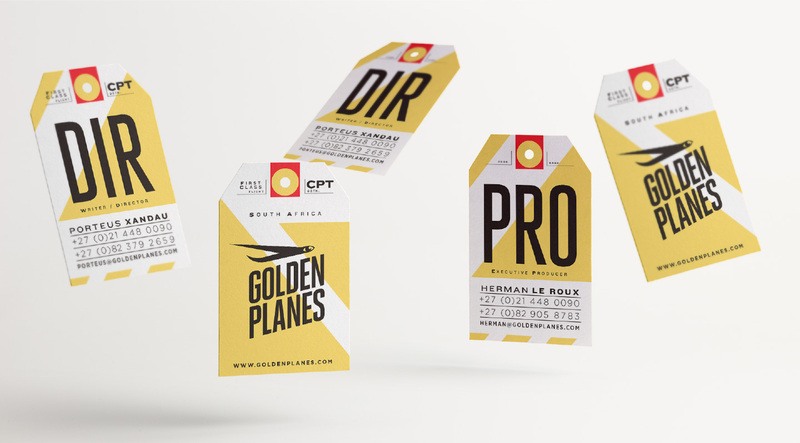 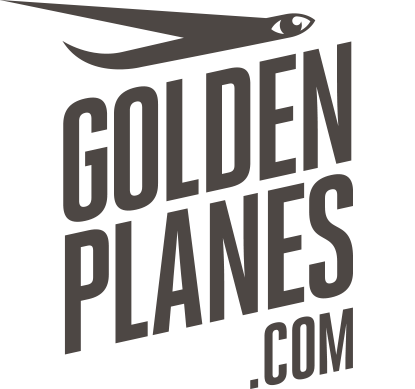 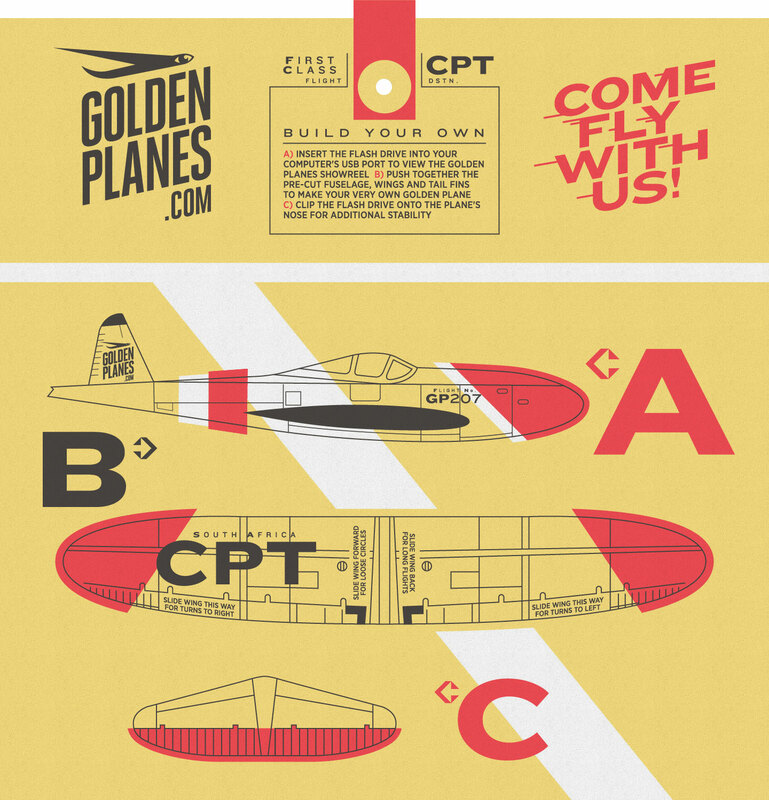 Golden Planes is a Cape Town based production company. 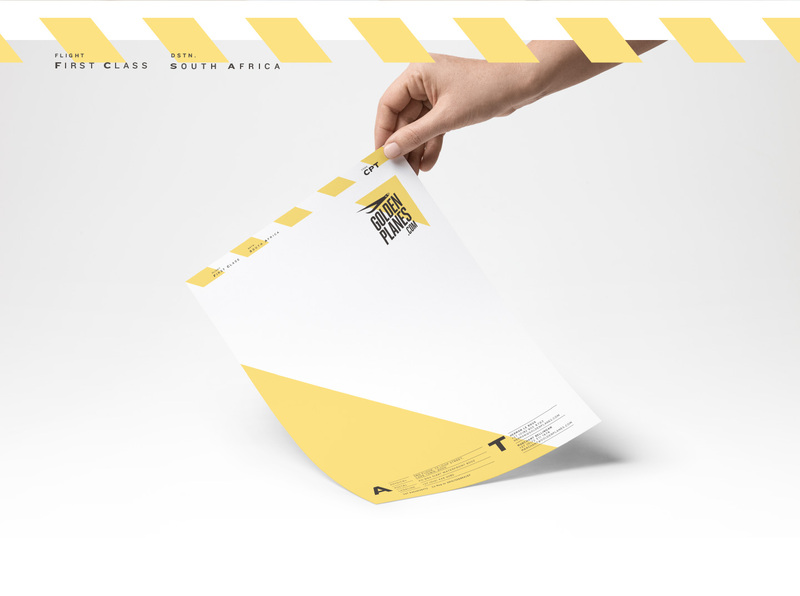 We expanded their brand identity and created a direct mail piece promoting their commercials showreel. 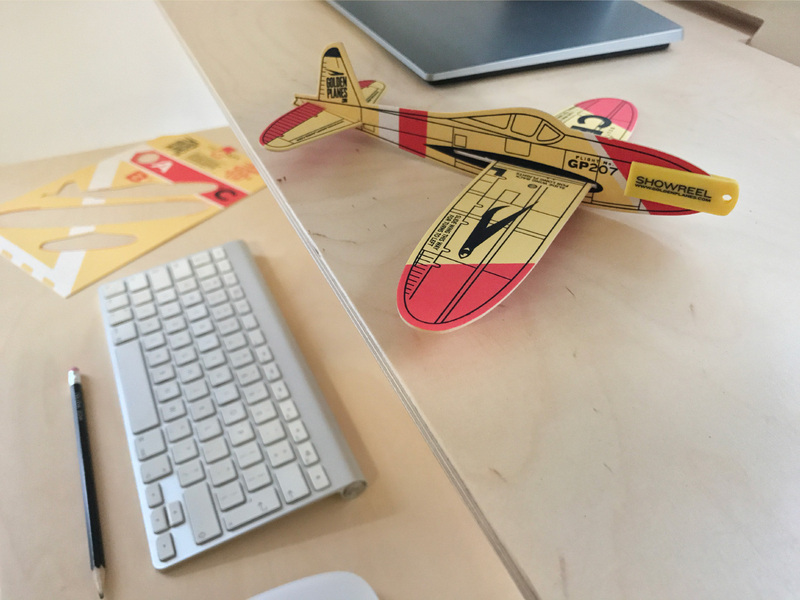 This included corporate stationery and a paper airplane kit which requires their showreel USB to balance the flight.